A Wedding Package to suit any budget. From the essential getting ready photos right through until the First Dance, I will be there to capture each and every special moment of your Special Day. My Non-intrusive style will guarantee Beautifully Natural Photos full of the Wonderful Natural Smiles that a Wedding Day Brings. You will have ALL photos sent via full resolution digital download within the price, with the choice of printed Albums and Canvas prints as an optional extra. If you have a tight budget but would still like a photographer for your Special Day please contact me to see how we can work together. Bookings are already coming in for 2019 & 2020 so book soon to avoid disappointment. Message me for full details and secure me for your Big Day with just a £50 Deposit (£100 for full day). The balance won't be due until two months before your wedding. Payment Plans Available to help spread the cost. With any package booked I offer full and unlimited support and consultation. I am happy to meet at the venues as many times as you wish, to ensure we are all happy with how we can effectively work together on the day with as little disruption as possible. Beautiful photos come from natural and relaxed smiles so I aim make you feel at ease with me and the camera, before and on the day itself. I answer messages and emails constantly so if anything comes to mind please feel free to ask. The more we chat or meet before the Big Day the better. I like to think I will be more than just a "stranger pointing a camera at you on your wedding day" before the Big Day arrives. This Package is for those who only wish to have a photographer for their ceremony and shots at the ceremony location. You will have two and a half hours to cover the ceremony, Family group shots and Couple photos. This Great Value Package will include 5 hours of photography on the day. You can choose when the 5 hours will begin to ensure the most important parts of your day are covered. All of the photos will be sent to you via digital download for you to print as and when is best for you both after the Big Day. This Great Value Package will include 10 hours of photography on the day. 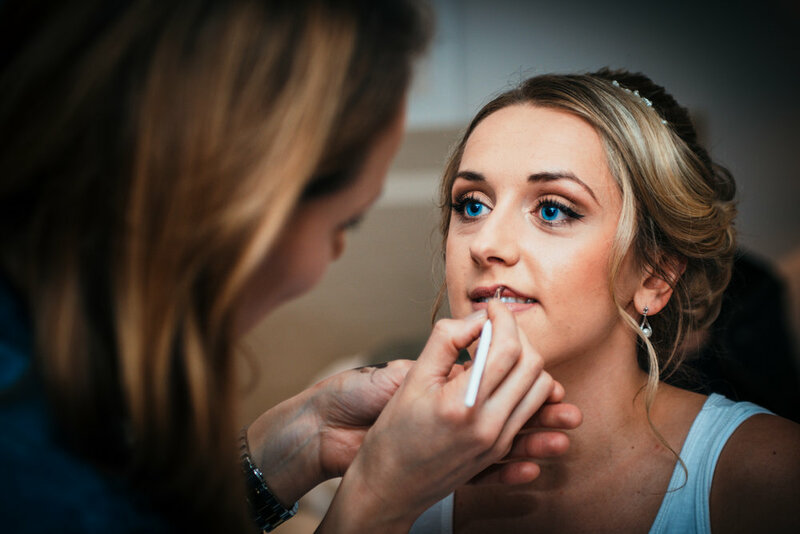 This package will cover from the essential "Getting Ready" photos right through until the First Dance, meaning each and every Special Moment will be captured. As with the Basic Package, All of the photos will be sent to you via digital download for you to print as and when is best for you both after the Big Day. If you choose to booked the Basic Package you can add any number of additional hours to ensure all the magical moments of the day are captured. Album print prices vary depending on the number of photos you choose to have printed, size and style. Full quotes can be given before ordering. If you would like your photos sent via post and put onto a Memory Stick this can be arranged. Please ensure you inform me so I have the Memory Stick ready on the day.